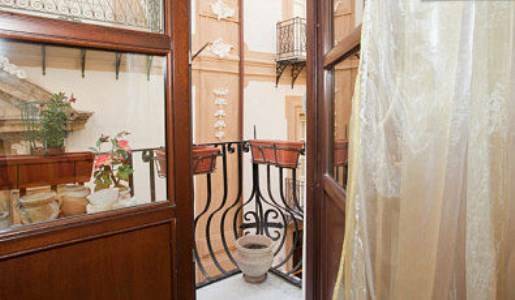 Bed and Breakfast Addauru is located in Alloro Street in the heart of Palermo, just steps from the main monuments. 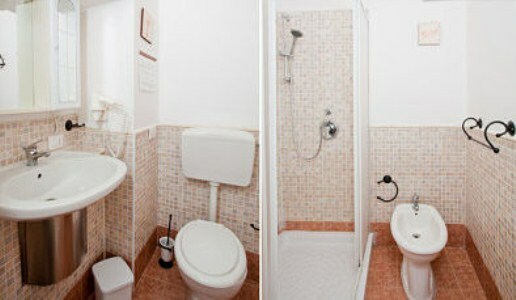 The property has three rooms, all equipped with private bathrooms, TV, air conditioning, balcony. Easily accessible from the railway station and bus station. 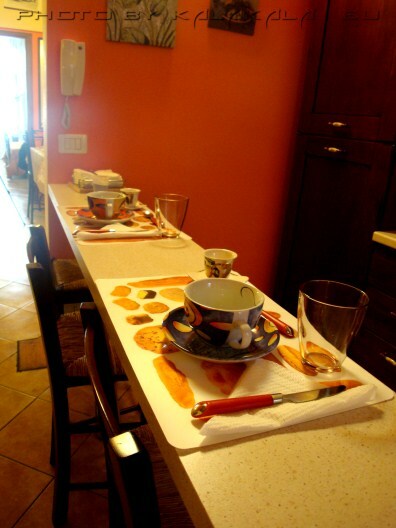 Breakfast is served in a comfortable breakfast room. Galleria d'Arte Moderna 100 mt. Chiesa di S. Francesco 100 mt. 400 meters by foot: you take Via Roma on the right sidewalk up to Via Discesa dei Giudici; turn on the right, go throwgh Piazza Sant'Anna, take Via Alloro and you will find our bed and breakfast. Railroad, subway or metro, bus terminals 1 km. 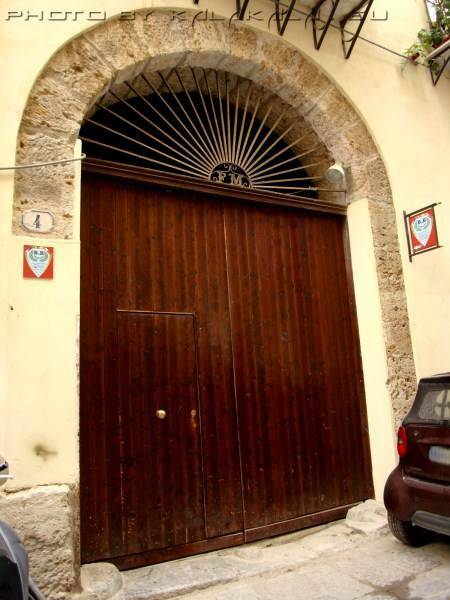 Nearest airport: Falcone-Borsellino 35 km.